Some of you may know that I like to make a margarita every now and then. Remember the cute lady on Ellen “I love Jesus, but I like to drink a little” ~ that’s me! ….. just a little though. I like to serve these, and chips and salsa, with a pitcher of margaritas. Makes for a nice Friday night with friends, especially during the cold winter months. 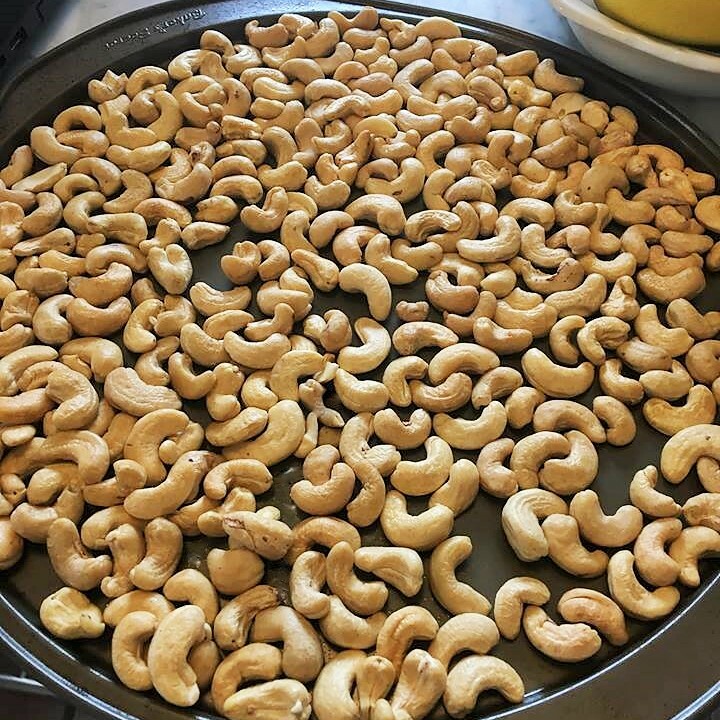 In 350 degree oven toast cashews until warm, about 5-6 minutes. 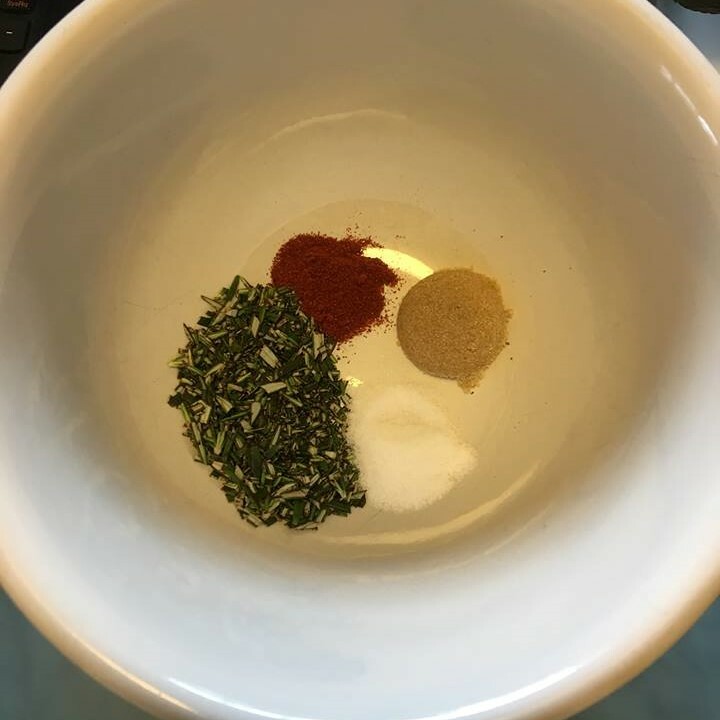 In a large bowl, combined all other ingredients. 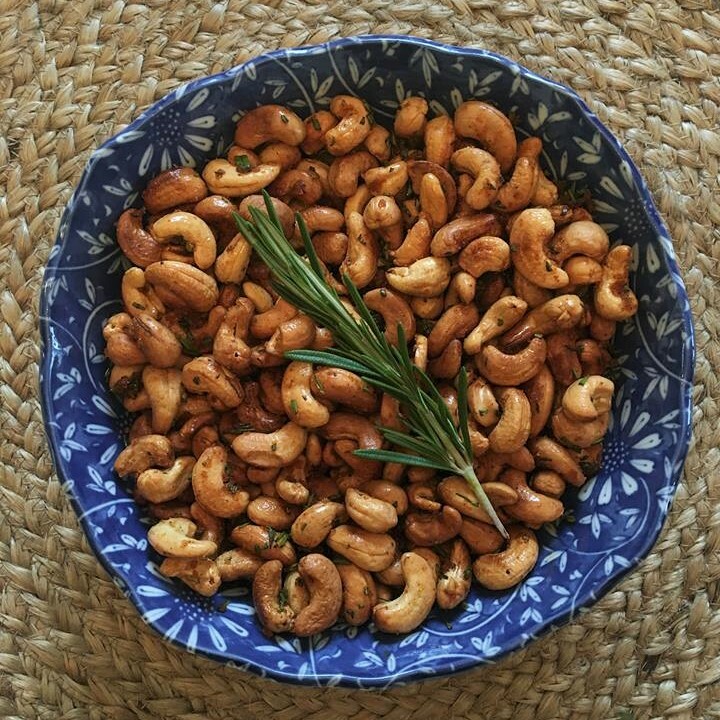 When cashews are warm, toss in bowl and mix well. Serve warm. 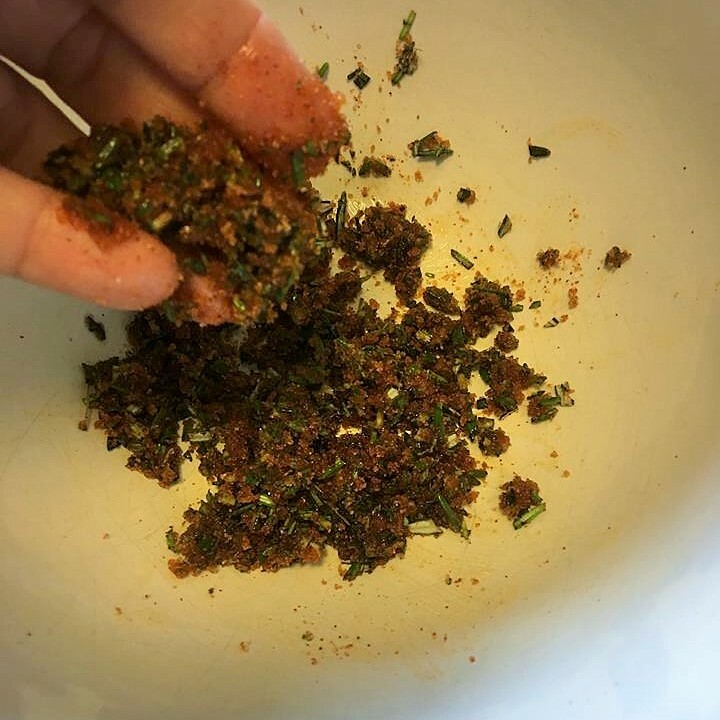 If saving for later, mix cashews up a bit before serving. « Amish Cinnamon Bread ~ vegan and gluten free!